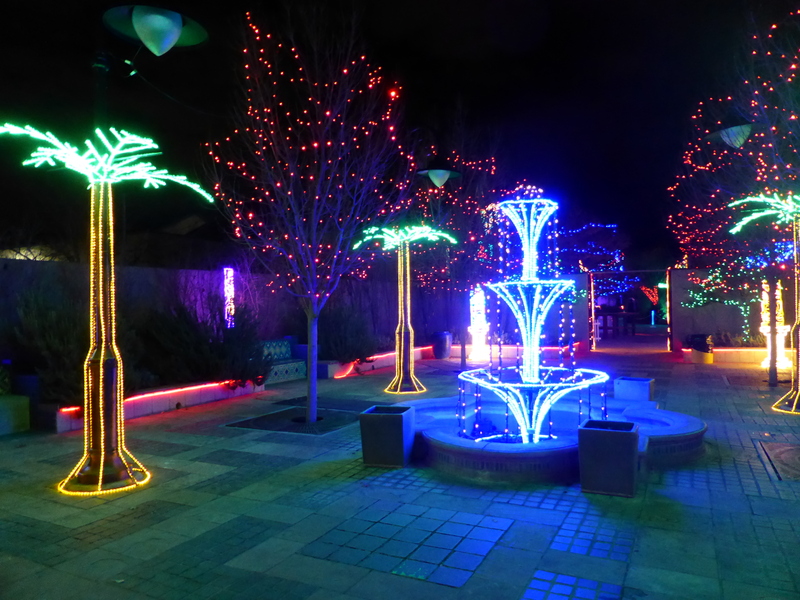 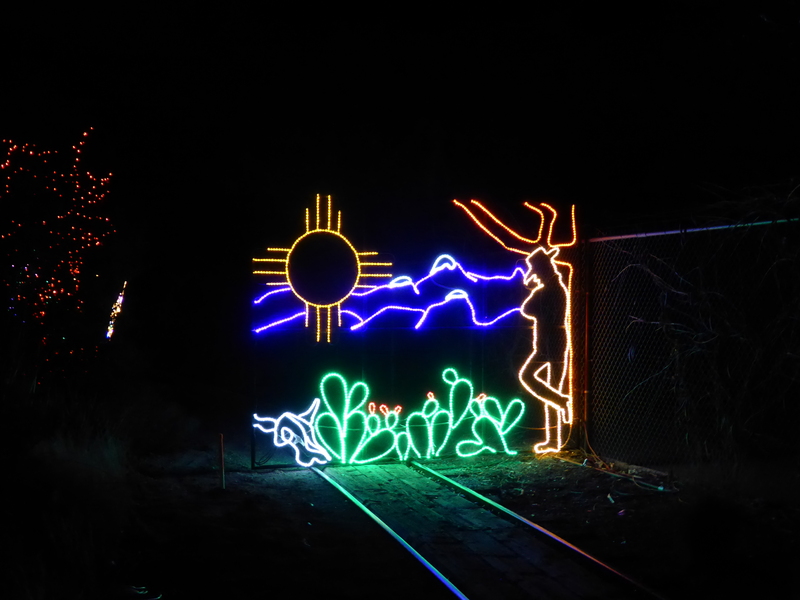 Every year for the holiday season River of Lights illuminates ABQ BioPark Botanic Garden. 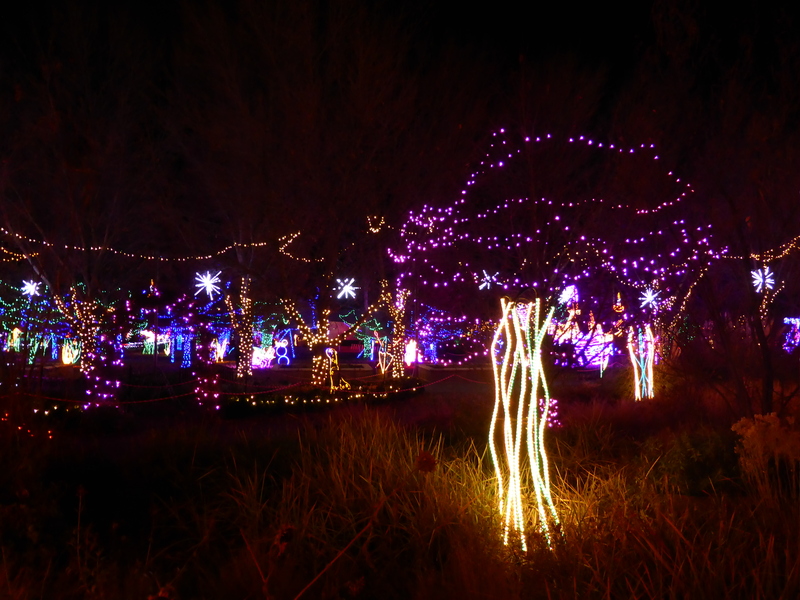 I was lucky enough to be in town and able to visit the weekend after Thanksgiving. 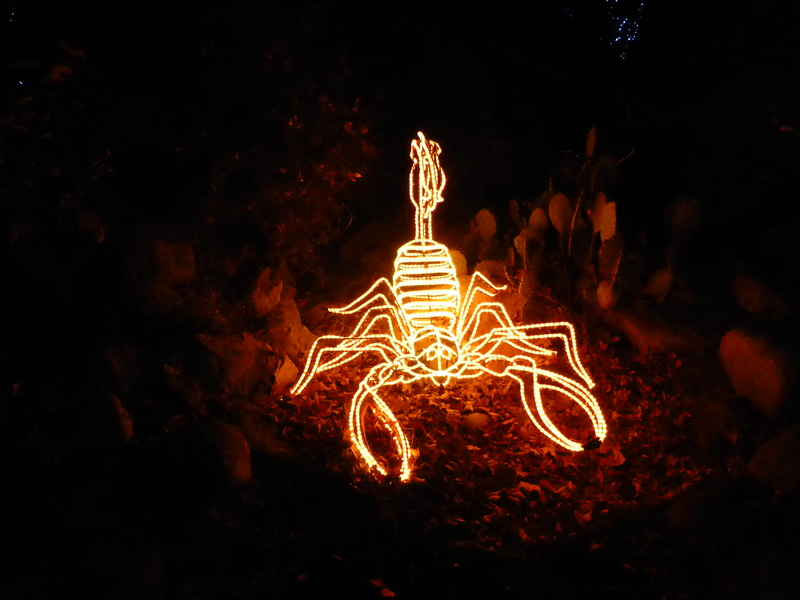 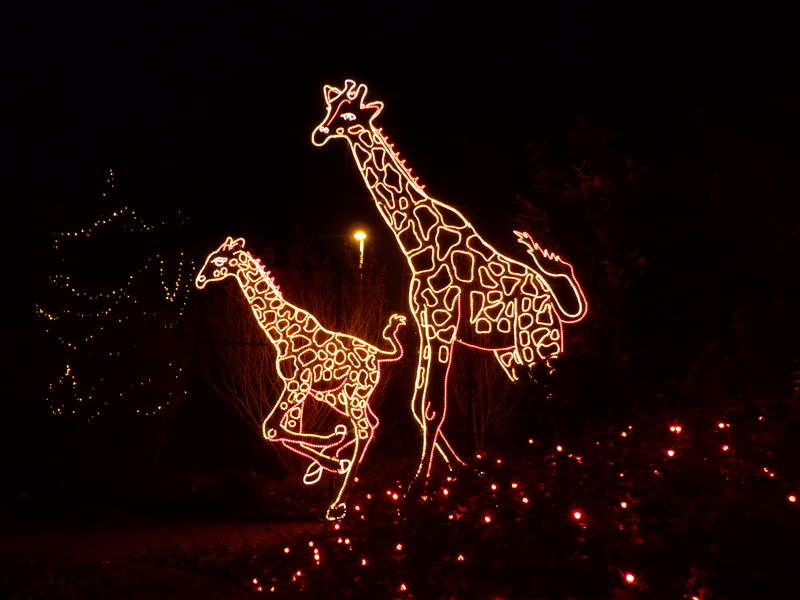 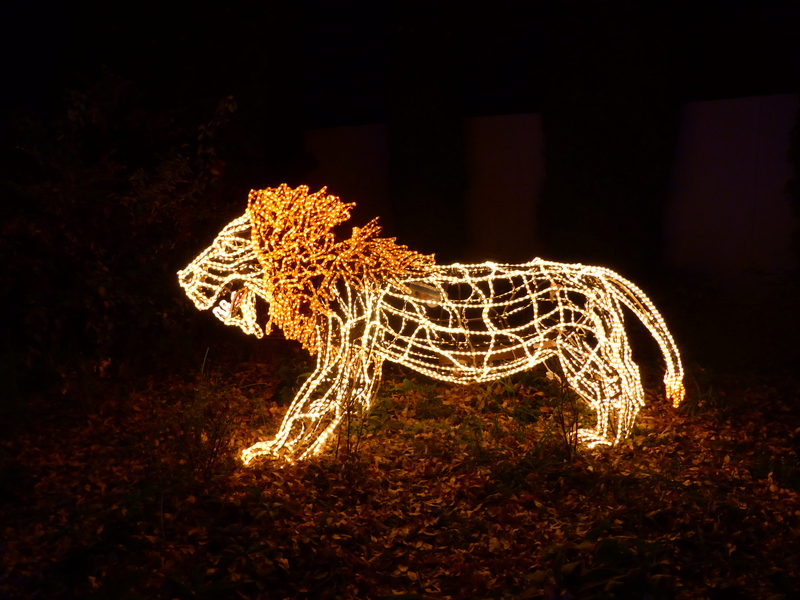 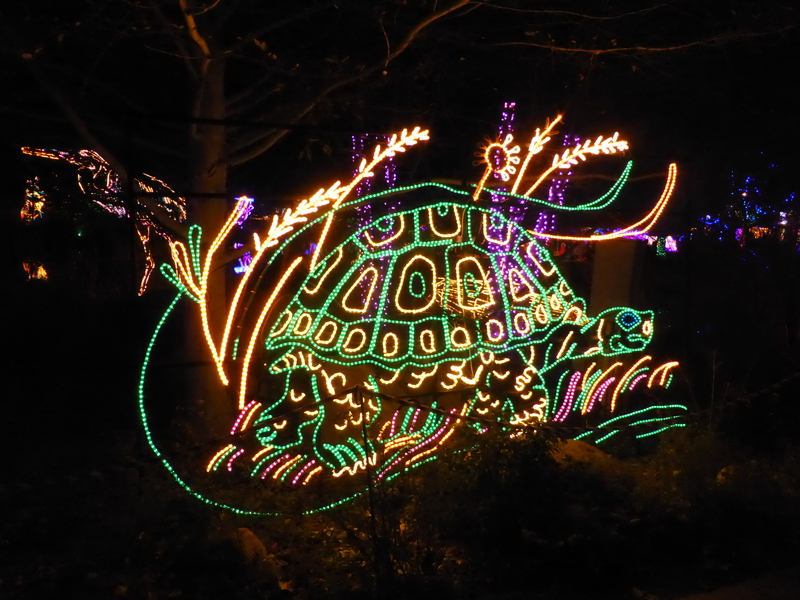 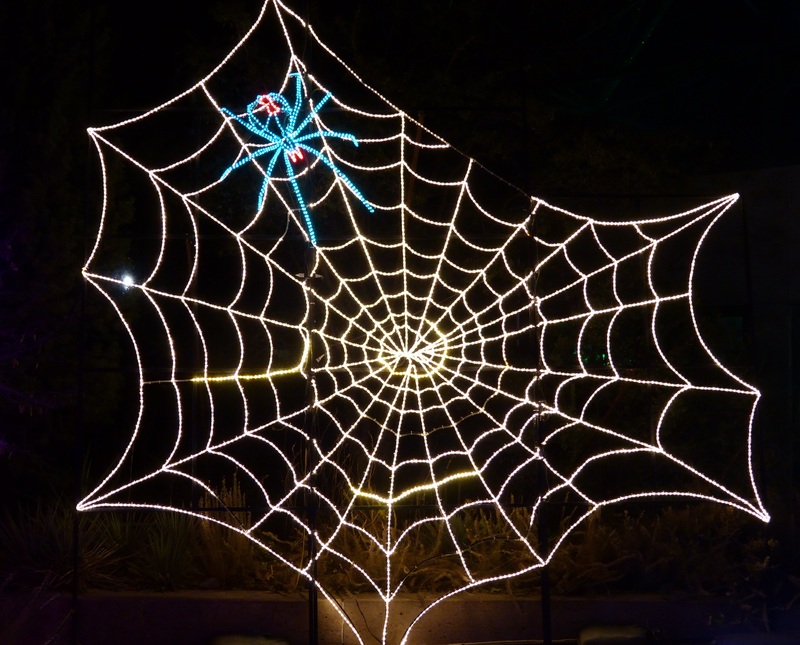 There were some truly amazing light displays – I particularly enjoyed the wildlife. 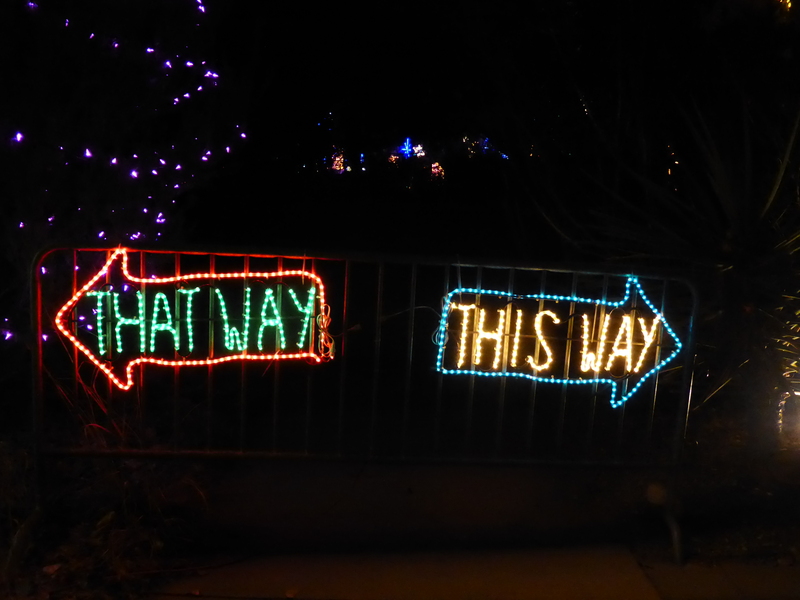 I took hundreds of (really bad) photos and here is a selection to show you what I’m talking about.